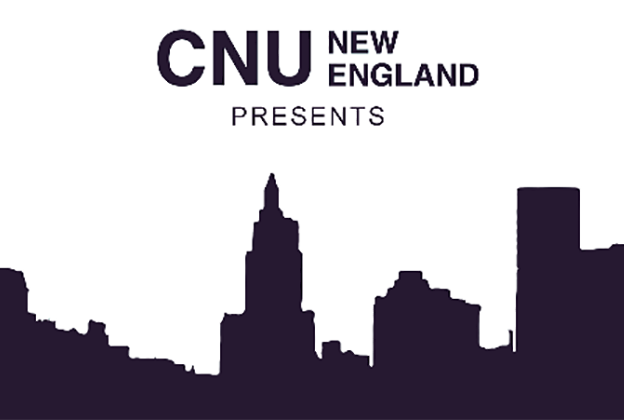 This week at Aurora, join CNU New EnglandÂ for a walkaboutÂ inÂ Providence’s Kennedy Plaza followed by a panel discussion atÂ AuroraÂ to review the progress, programming, and next stepsÂ forÂ the Vision for Greater Kennedy Plaza. Through a public-private partnership between the Downtown Providence Parks Conservancy and the City of Providence, this project seeks to create a pedestrian-friendly environment, encourage transit ridership, bolster economic well-being, promote arts and culture, and encourage tourism. The first steps toward implementation of the long-term vision are under construction, so please come find out what’s next.Â “Ideas for admission” are encouraged at the door, so come prepared to provide your walkabout observations and thoughts regarding the next steps toward implementing this vision. This event is free and open to all. Suggested $5 donation helps CNU New England to sustainÂ this regularly occurringÂ event series at Aurora throughout the year. Ask Eno, NYE: What the Heck is a Comet Vintage?